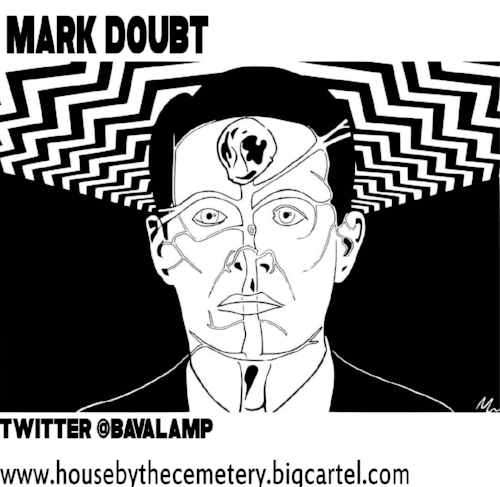 Mark Doubt has a few spoiler-free words to share about John Krasinski’s new horror release (don’t worry, they won’t hear us). But then get your shotgun and hide the kids. 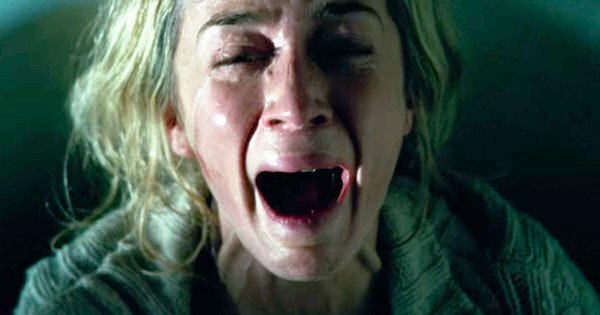 A Quiet Place might be THE horror film of 2018. John Krasinski, probably still best known for his turn as Jim in The Office, pulls double duty in this new release, directing and starring as Lee Abbot alongside the always fantastic Emily Blunt as his wife Evelyn, Millicent Simmonds (last seen in Todd Haynes’ Wonderstruck) as his daughter Regan, and Noah Jupe (Suburbicon, The Night Manager) as son Marcus. The set-up is a simple one that we’ve seen before countless times – in the near future, earth has been overrun by predatory monsters. Humans hide, living in fear, rarely able to step out into the open. 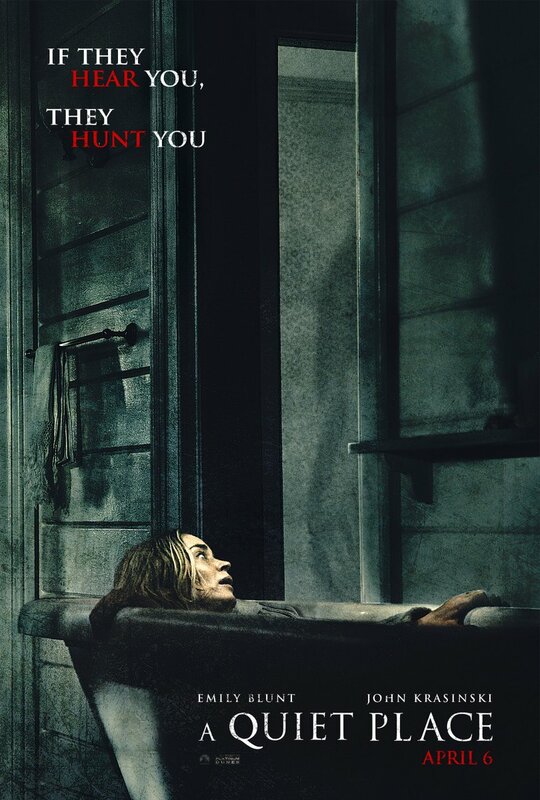 Where A Quiet Place taps into originality and genius is in a rather neat gimmick – the monsters are blind, but have intensely sensitive hearing. The Abbot family survive in their farm-like homestead and scavenge in the city for food and medicine, but they must do so in absolute silence. A shout, a scream, even a word spoken, and the monsters will be on them in a second. At its heart, A Quiet Place is a film about family. Lee and Evelyn are a couple in mourning, longing for the free life they once had, and the opportunity to raise their children in relative safety. Millicent is nearing her teens, and starts to rebel against the parents she (erroneously) thinks do not love her. What’s more, there is a baby on the way, and the terrifying responsibility that comes with bringing a new life into the world, nurturing it and keeping it safe, is amplified tenfold. This is an excellent interpretation of the classic Hitchcockian “ticking time bomb” to elicit anticipation and raise the stakes. Lee and Evelyn can barely keep their older children alive – how do you keep a baby silent, even if its life depends upon it? While the situation drives the family’s conflict, it rarely overshadows it. Even during the horror set pieces, this remains a film about family, about characters we come to know and love and find ourselves wanting to care for and protect. That is the strength of this, and every five star horror movie – the narrative itself is compelling enough for a movie, even without the monster. The drama, the beating heart of the narrative, is what drives the film. The blood and the terror adds showmanship and set-dressing, and doesn’t seek to conceal that which the audience naturally connects with. Thus the narrative, imbued with the film’s ingenious gimmick, pushes A Quiet Place into a space that most horror films don’t occupy. It is a truly gripping film. Much of the 95 minute runtime passes in near silence – wordless - and this helps to build near-unbearable tension in the audience. At one moment, in the half-full cinema screen I occupied, a man in the audience uttered a stifled cough – only for his partner to clamp her hand on his arm and issue an urgent and stark “Ssshhh!” as though she were terrified he might awaken the monsters himself. This was indicative of the entire screening: the auditorium was as silent as the characters onscreen, and for most of the film you could literally hear a pin drop in the theatre. This was a very peculiar experience in a modern cinema, and one which I found most pleasant! The monsters themselves are pretty decent. Largely CGI creatures, teased at first, showing more detail with each appearance, until we meet with them in their full glory a little over halfway into the film. They are no Alien or The Thing – but they don’t need to be, as ultimately they don’t drive the movie. Subsequently, they are ubiquitous and yet never outstay their welcome. If I have one criticism of the film, it is this – once you’ve seen the creatures, and understand what they are all about, their weakness (something Lee and his clan try to determine throughout the movie) seems obvious. This is a very minor quibble. In fact, on further thought, it adds a layer of dramatic irony to the story, as I willed the family on to figure it out and fight back. The performances are sublime. Of course, Emily Blunt is superb from start to finish. Her innate talent to find what’s important about her character and play it with exactly the right balance is what has won her a broom closet-full of awards including BAFTAs and Critic’s Choice awards. That Blunt continues to make genre movies (this, Looper, Edge of Tomorrow and The Adjustment Bureau marks four sci-fi roles in just seven years, alongside a ton of other work) is something we fans need to shout about. We’re lucky to have her, and long may it continue. Krasinski shows he has the drama chops to add to his funny everyman role in The Office, and the child/adolescent actors are superb, more than holding their own in every scene they are in. Millicent Simonds’ Regan is both gutsy and tragic – still just a child yet wracked with a guilt that affords her an existential crisis, one which eats at her throughout the film and has a wonderful, heart-warming (and heart-breaking) payoff. One last performance to shine a spotlight on would be that of supervising sound editors Erik Aadahl and Ethan Van der Ryn. Their score is the film’s uncredited but oh-so-central character. The atmosphere they create, balancing moments of complete silence (when we “hear” from the perspective of Regan, who is profoundly deaf) with raucous, ear-splitting noise. A lack of sound can leave a movie naked, but Erik and Ethan have crafted a soundscape which enhances every moment of the film. Each sound that does emanate from the speakers punctuates the movie, and provides much of the gripping tension throughout. On the whole, A Quiet Place is a very satisfying cinema experience. Even though 2017 was a banner year for horror, it already seems like 2018 might be sending more than a few turkeys our way (I in no way look forward to seeing the likes of Slender Man, Demon House, Truth or Dare, to name but three) so we should be thankful for this gem of a movie that looks like it will have a decent run in theatres. Krasinski, with no apparent horror background, has managed to craft a movie imbued with solid characters and storytelling that elevates it above much genre fare – creating a gripping thriller with genuine nail-biting tension from the opening moments to the credits roll.